This is the 4th installment of SHODO series! 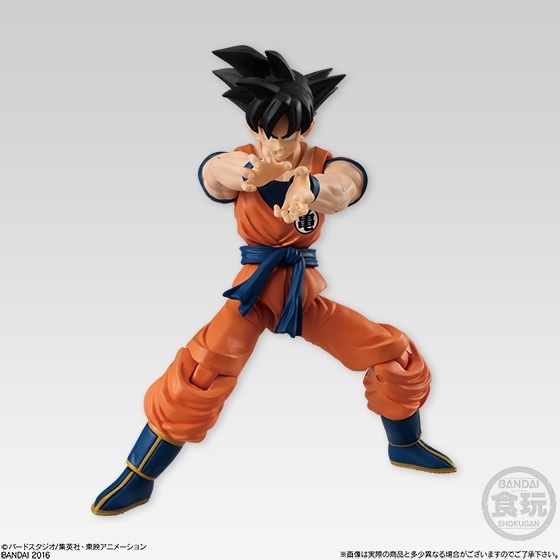 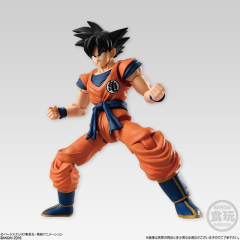 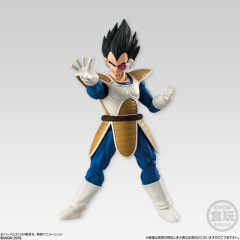 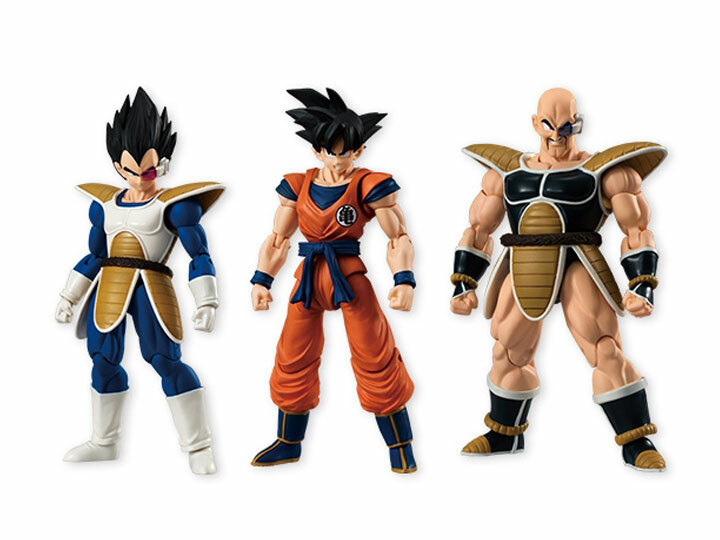 Each Dragon Ball figure is about 3.75 inches tall and include interchangeable hands. High quality molding and an impressive number of articulation points allow for dynamic action posing to replicate scenes from the anime. 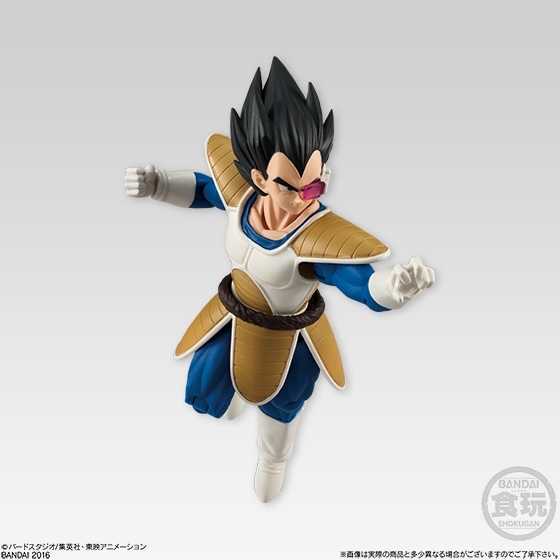 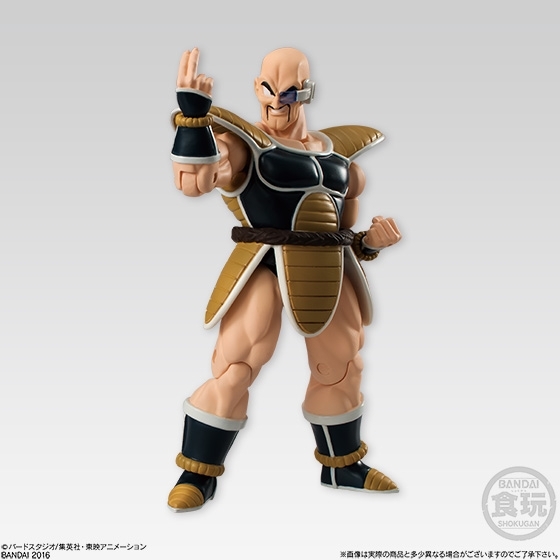 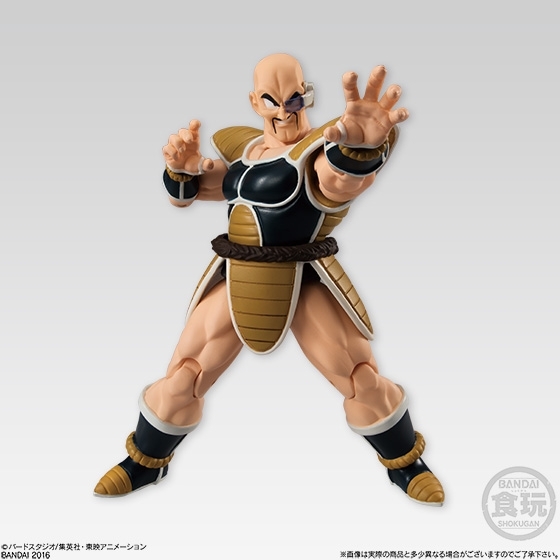 This set features 3 popular characters: Goku, Vegeta, and Nappa.